Home / Kool Accessories / Silver Pendant Necklace Dancing Heart “Swan Love” 925 Sterling Silver Necklace for Women with Gift Box – Fine Jewellery, 5A CZ Pendant, Best Gift for Mom/Wife/Girlfriend! 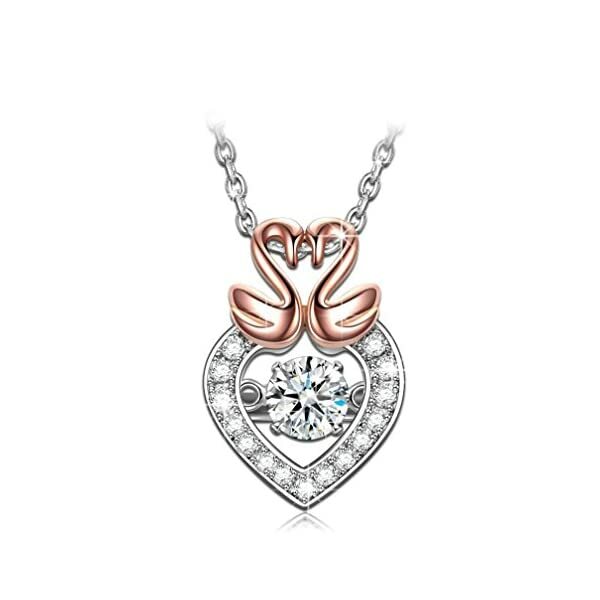 ♥ Design Inspiration ♥: This necklace features a gorgeous heart-shaped 3D motif with a zirconia glittering inside. 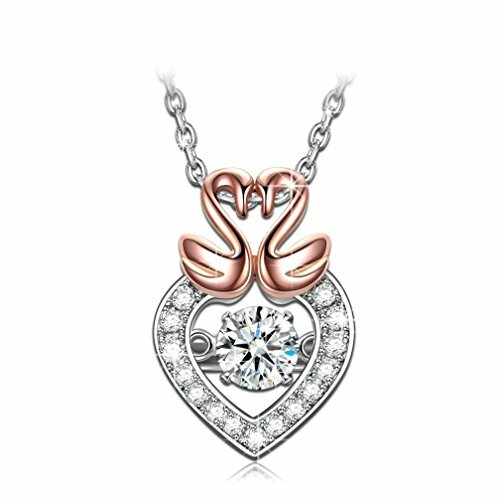 Two swans standing face to face on top to form a shape of love and the rose gold plating highlights the beauty of feminine charm. 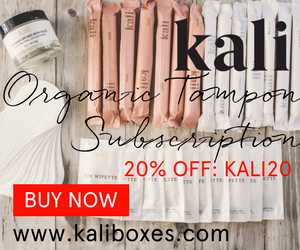 Perfect for any outfit and a great gift for someone special. 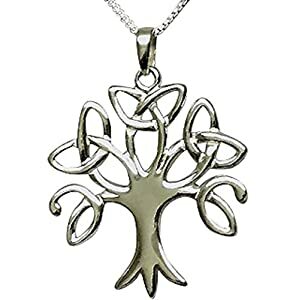 ♥ Specification ♥: 925 Sterling Silver Chain 17+2 inches (can be adjusted to complement any neckline); Pendant Length 0.7 inch, Width 0.47 inch; Weight 0.13 oz. stand out from other brands. 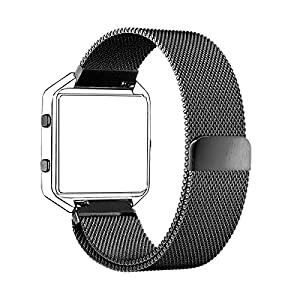 -Valuable Products: all products are made of 925 Sterling Silver with a “S925” metal stamp. -Reasonable Price: excellent quality at a worthy price, happy purchase! -Exquisite Packaging: Pretty jewelry box, in a position to be gifted to your loved one ones! -Unique Design: exclusive “dancing” jewelleries. Follow the up to date trends! -Top Customer Service: 365 days money back guarantee. Worry free! metals such as copper. That’s why jewelers are capable of making the most intricate and complex designs with 925 Sterling Silver. – Foods including onion, egg yolk, mustard, salt, vinegar, salad dressings and olives.